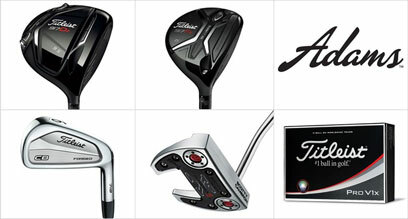 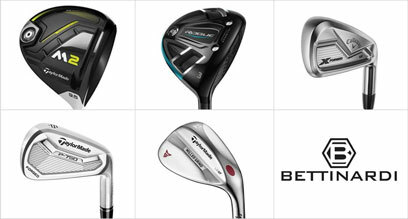 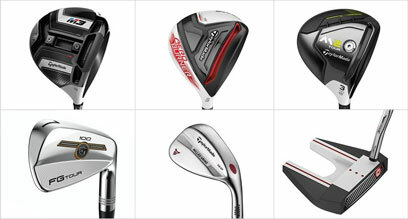 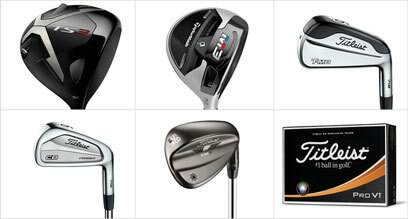 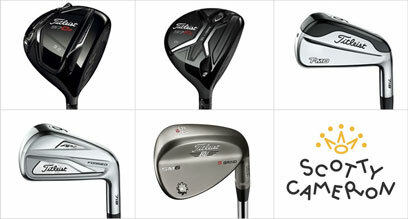 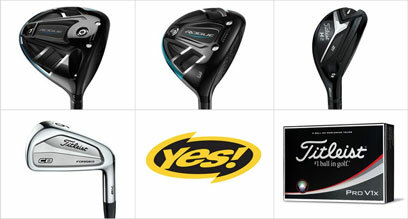 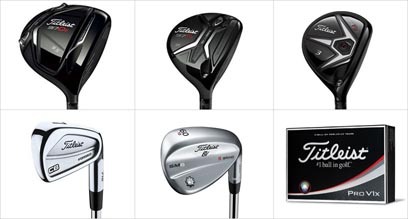 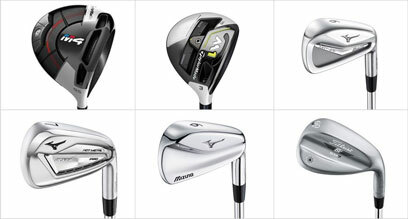 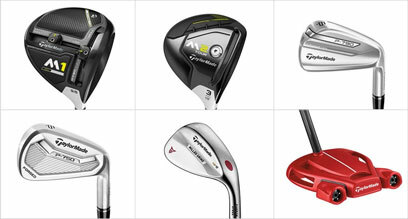 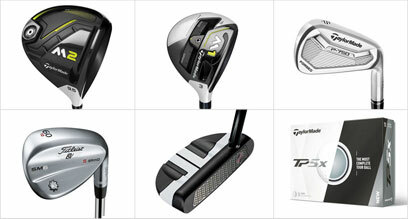 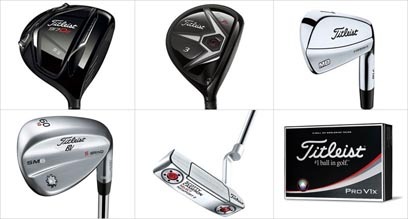 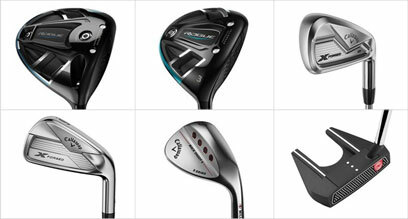 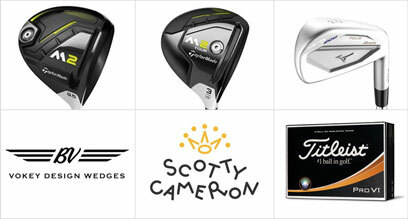 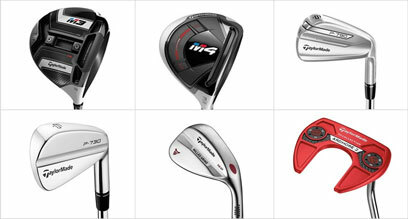 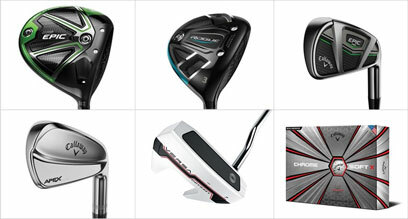 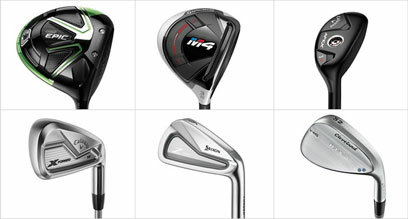 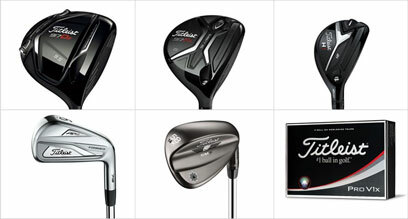 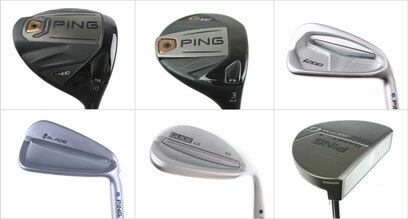 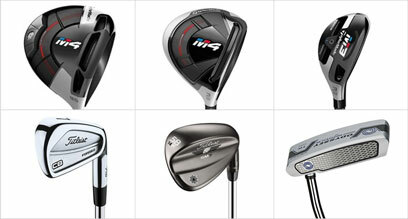 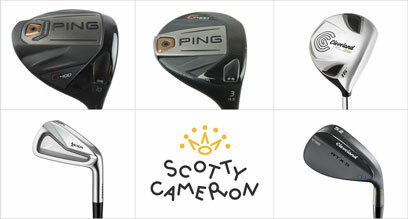 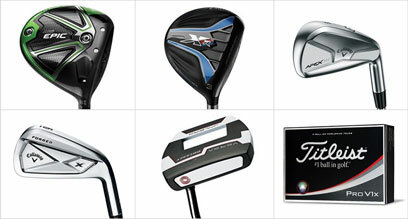 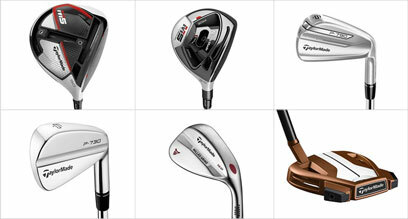 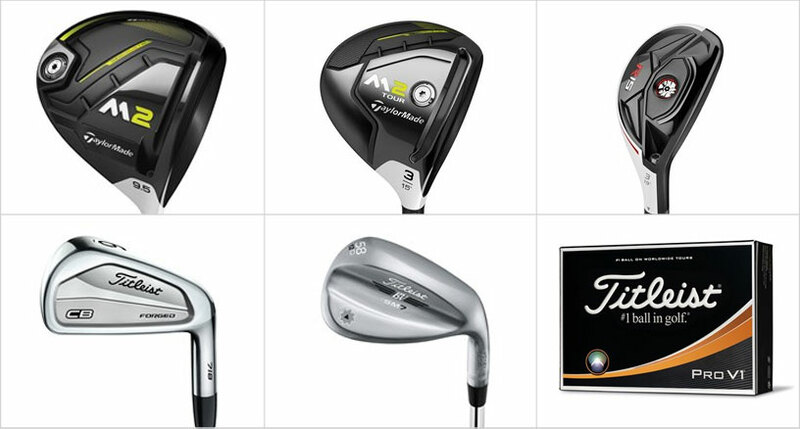 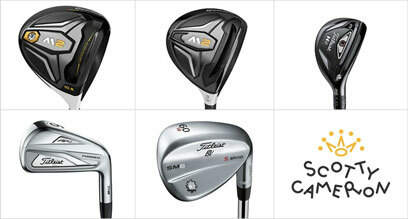 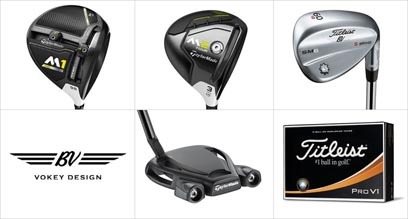 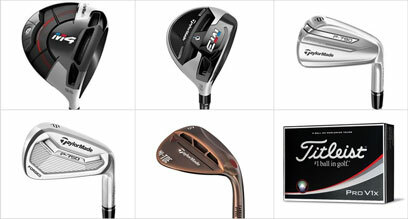 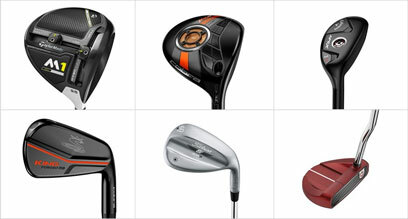 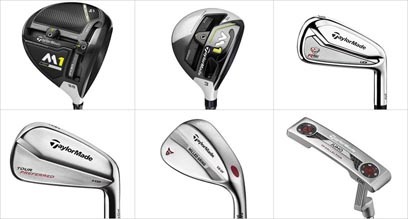 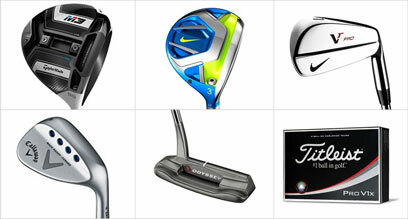 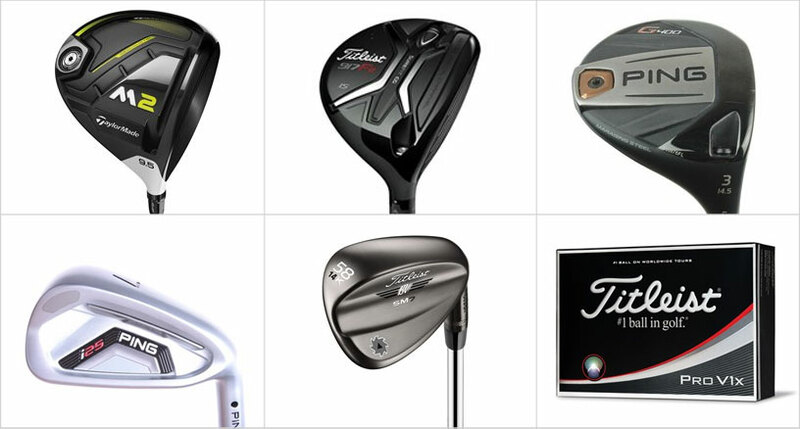 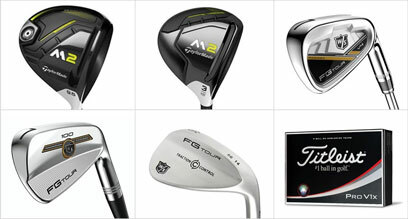 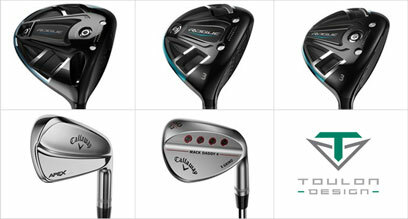 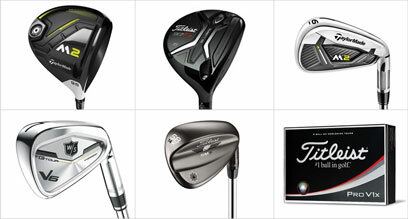 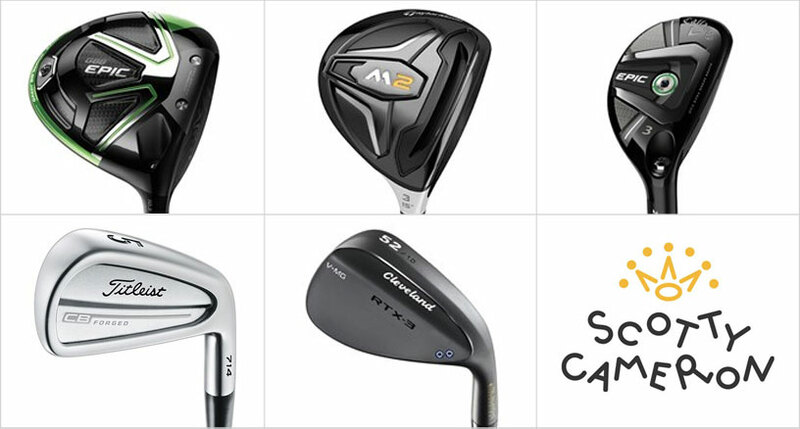 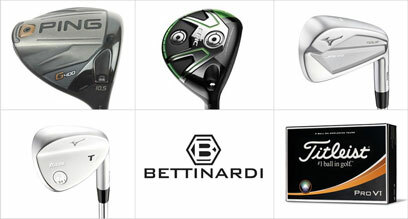 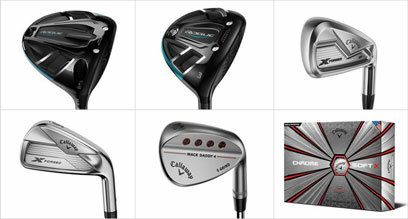 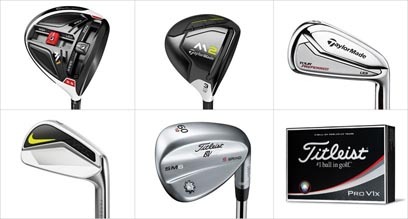 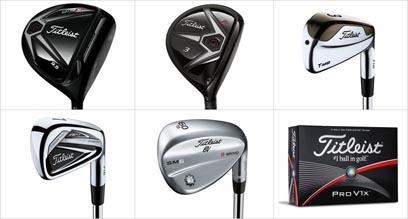 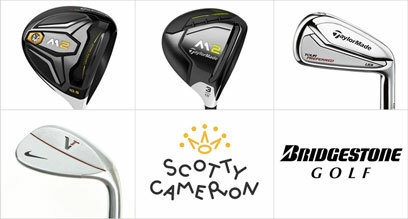 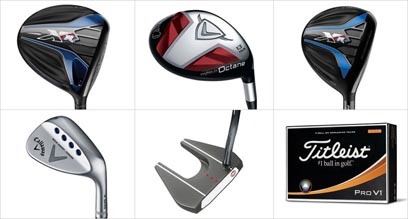 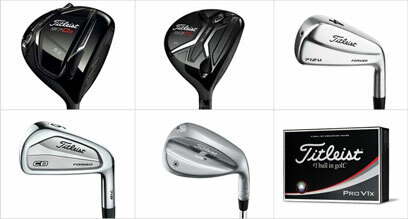 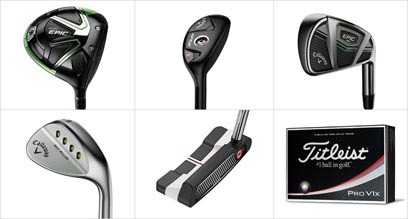 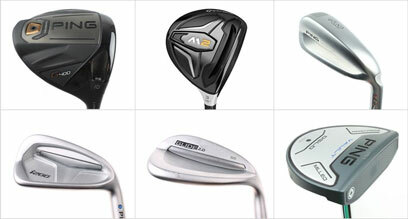 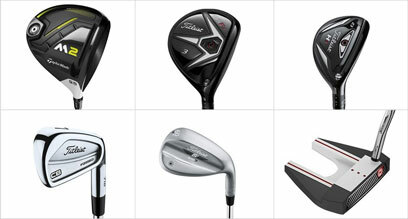 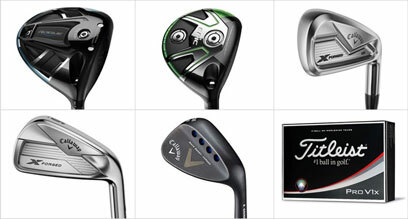 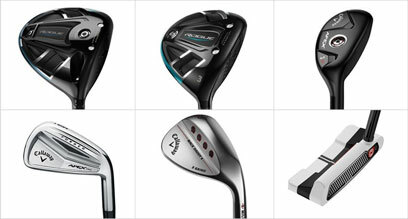 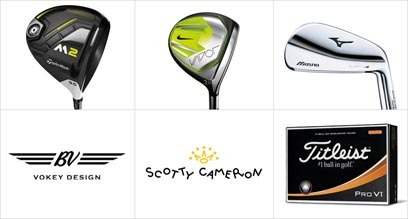 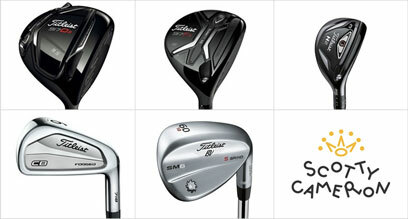 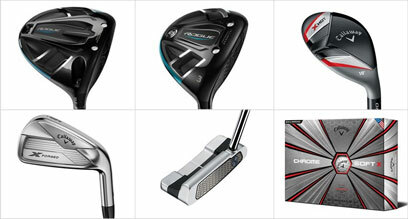 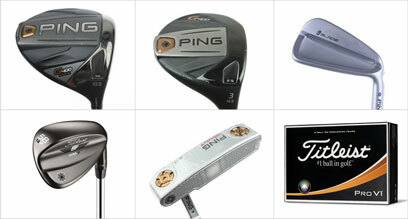 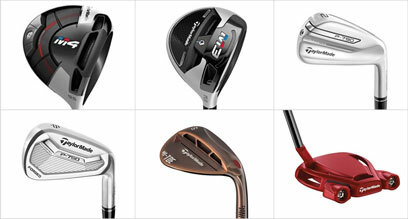 Always wondered what golf equipment the best players in the world are using? 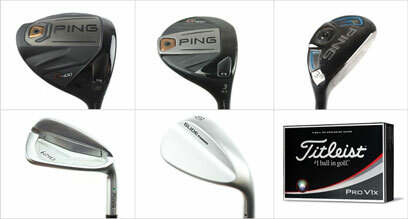 Find out in our what's in the bag posts. 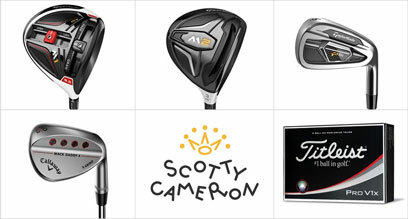 New content each week.